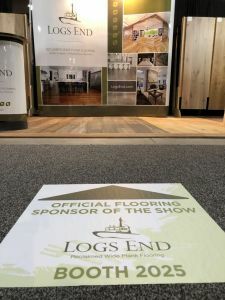 Be sure to come visit with the Logs End team at the 2019 Ottawa Home & Garden Show. This year, we are delighted to be the official flooring sponsor of the show. Therefore, we figured what better time to showcase our newest flooring colours – GrayRocks and Ebony! FREE PRESTO Thursday – Thursday, March 21 Free admission for all attendees who show their PRESTO card at the box office on Thursday, March 21. 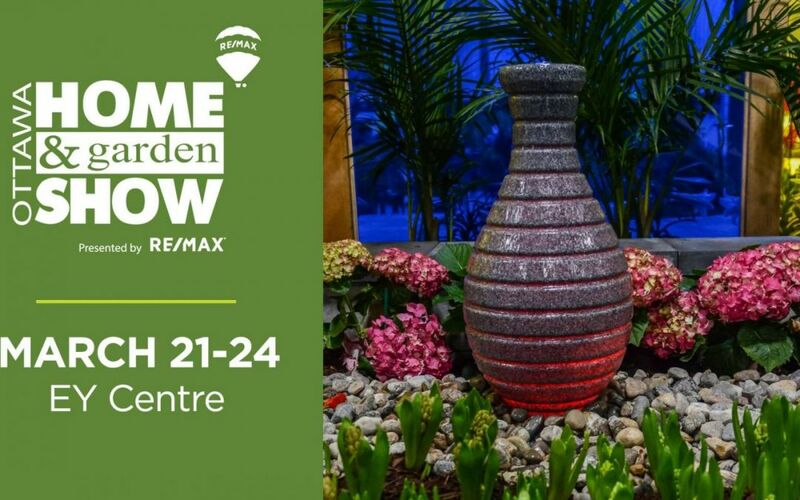 Public Servants Day – Friday, March 22 The Ottawa Home + Garden Show is offering FREE admission to all public servants on Friday, March 22nd! Please bring your valid ID to the box office to claim your free admission ticket. *Please note this does not include a ticket for friends or family members.